It is hard to find a job in today’s economy. Each position gets thousands of applicants, and to compete you need to make sure employers are seeing your resume and considering you for the role. 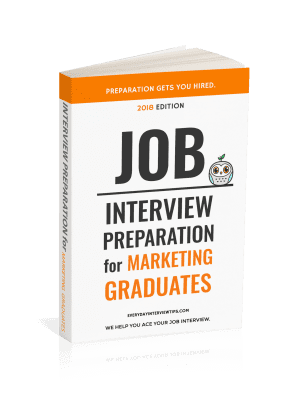 In general, this means that you need to send your resume to dozens if not hundreds of different jobs, especially if you are fresh out of college and not necessarily as competitive with your work history. The problem is that this tactic is getting overused. Job seekers are sending their resumes to every job they find at a lightning fast rate, sometimes sending as many as ten or more resumes per hour. 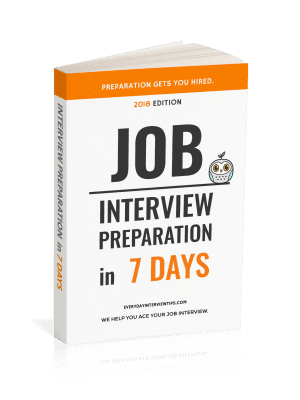 We already know it is a bad idea to send applications that quickly, simply because that implies that you are not customizing each document to the job you are applying for. Yet there is another problem that can occur as well, and this issue will prevent you from finding a job. According to a number of hiring managers, when they post a job in multiple locations online, they have started to receive multiple resumes from the same applicants. These applicants did not bother to look at the listed employer (or did not notice an identical job description) and send in their resume two or three times. What this shows the hiring manager is that you did not bother to see if it was a company you wanted to work for, and that you likely did not read the project description and notice the similarities. Spamming your resume is a surefire way to not get a job. When you start applying for jobs, create a database of all of the jobs you have already applied for. Include companies, titles, email addresses of hiring managers, and maybe a link to the job description. Also take note of when you sent the resume. This will ensure that you do not spam your resume to employers. What if You Want to Reapply to a Company? There may be times that you see another job open within the same company. Rather than send in your resume again, you should instead look for contact info of the hiring manager you sent the initial resume to and request that they consider you for that position as well. Tell them that you will be happy to resend your resume and cover letter upon request. If asked, write a new cover letter addressing the new position. This will show interest in the company itself without appearing to be job spamming. Don’t spam your resume to companies. Keep a log of all of the companies you send your resume to. If reapplying for a job, email the hiring manager first about going back over your resume.